Sebastian Fraune was awarded a three year grant from the HUMAN FRONTIER SCIENCE PROGRAM (HFSP). In the project “Beyond the genome: impact of microbial communities and epigenetic regulations for adaptation” Sebastian Fraune and his collaborators Dr. Adam Reitzel (USA) and Dr. Sylvain Foret (Australia) aim to determine the combinatorial effect of genome polymorphism, epigenetic regulation and the microbiome in holobiont thermal acclimation using the model species Nematostella vectensis. Recently, the ongoing study of microorganisms and their relationship to the animal and human body has raised questions about the fundamental mechanisms involved in these interactions. Thomas Bosch, whose work engages with questions of how organisms have evolved and are functioning as metaorganisms, has recently been named a Senior Fellow at the Canadian Institute for Advanced Research (CIFAR). Bosch will be working on CIFAR’s Humans and the Microbiome program, which will meet regularly to discuss the reciprocal influence between humans and microbes. The Humans and The Microbiome program at CIFAR engages with questions that have major implications for the future of health care. 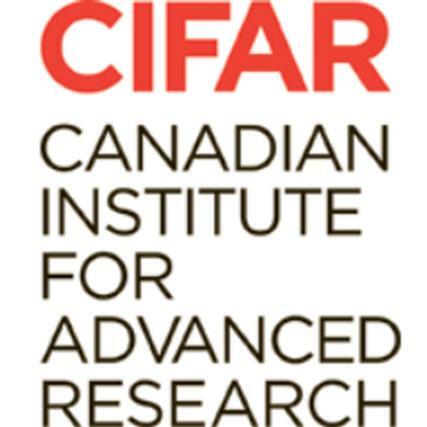 CIFAR’s mission is to bring together interdisciplinary groups of researchers from around the world to engage with questions that have potential impacts on society, government and business. The organization is comprised of 350 fellows from more than 115 institutions across 17 countries.